Thankyou to all our lovely clients - we really have enjoyed helping to make your outings truly special, luxurious and memorable. However it is always lovely to get such fantastic feedback from you all. Please find a few samples below. "Highly recommend- these guys are very accommodating and went above and beyond for me on my wedding day 10th nov this year! If you want a service that arrives early, that is flexible when things go wrong then these are you guys! Limo driver even helped calm my nerves! "Brett and Karen: I cant thank you enough! I hired your limo service from 3-4pm for my wedding. You arrived 10mins early and helped me remain calm while I waiting for the go ahead to make my way to the ceremony! 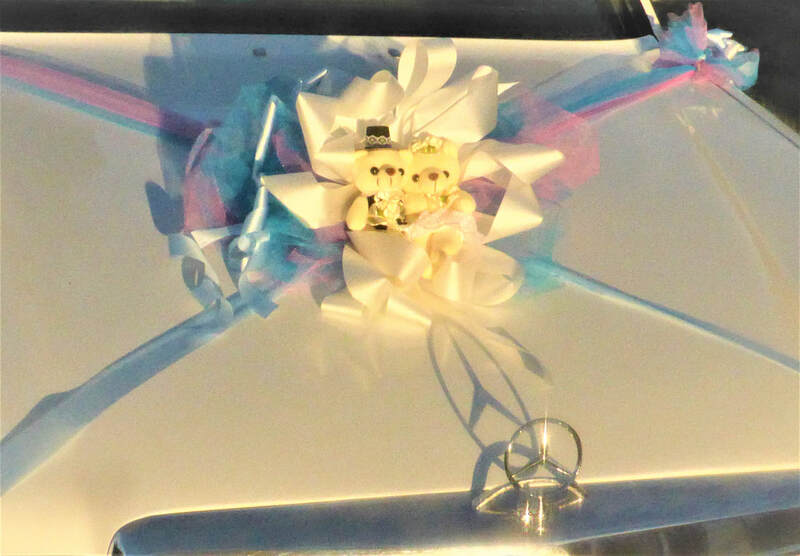 When we arrived there was a hiccup at the ceremony, it was 4:05 and I reminded you that I only paid to 4pm. You told me that it doesn’t matter as you parked the limo in a street while we waited again for the issues to resolve! This Limo service is affordable, high quality, personable and caring! I would recommend this to every bride and anyone else for that matter! Thank you!" ​Emily, Melbourne Nov 2018 wedding. Hi my husband and I want to say a huge thank you to your limo driver and this service! 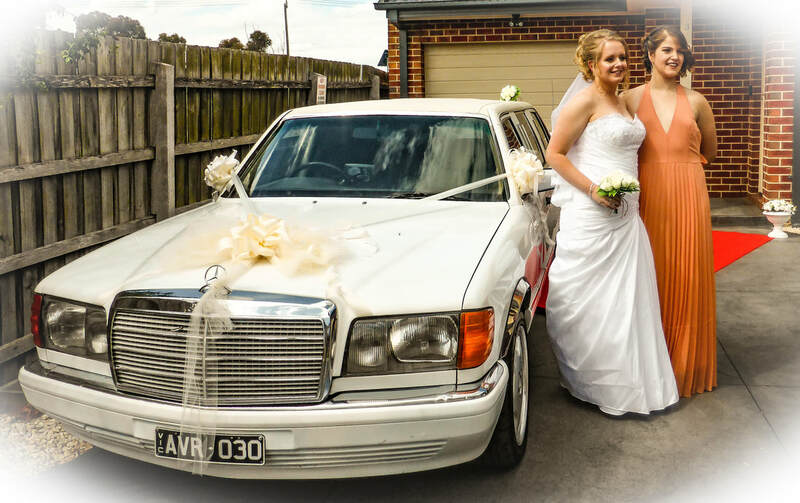 We booked the limo for 3pm to 4pm in Keilor in the 10th Nov! The lovely limo driver rolled out the red carpet at 2:50pm, we arrived to the wedding on time however there were some delays. At 4:05pm we parked at the back of the venue where guests arriving late could t see us. The ceremony was due to start at 4pm. The lovely limo driver stayed with us until we were able to go inside the venue- we thank you for this and want to give a public review of this fantastic service that goes above and beyond! Professional deluxe service and the very best prices in country Victoria. for reviews for the collector car company they also own and operate.